KNR University of Health Sciences, Telangana had declared the results for the National Eligibility and Entrance Test (NEET) 2017 on June 23 and Lakkimsetti Arnav Thrinath has scored the highest among all students in Telangana. Thrinath, who is from the OBC category, has secured the rank 14 in NEET with a score of 685. Closely following in second place among Telangana students is AIR 24 ranker Mangani Deepika from the unreserved category with a score of 681. A Venkata Hemanth from the general category secured the third place among Telangana students with NEET AIR 30 and a score of 680. 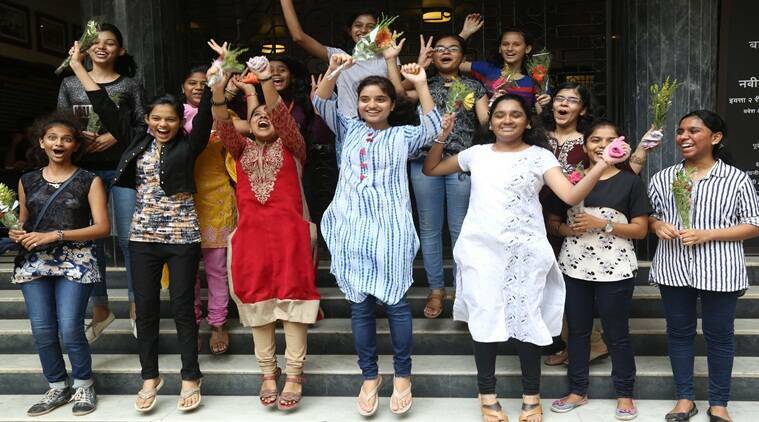 About 6,11,539 students qualified for the paper from 10,90,085 students who appeared for the exam conducted by the Central Board of Secondary Education (CBSE) this year. Among those who qualified are 2,66,221 boys and 3,45,313 girls. KNR University of Health Sciences, Telangana, has announced that “the final merit list will be displayed only after submission of on-line application after notification by KNR University of Health Scienes and verification of original certificates of qualified candidates”.